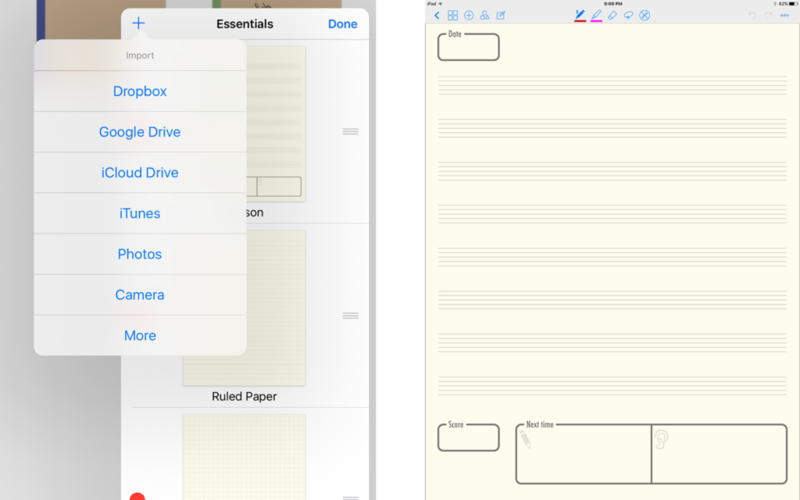 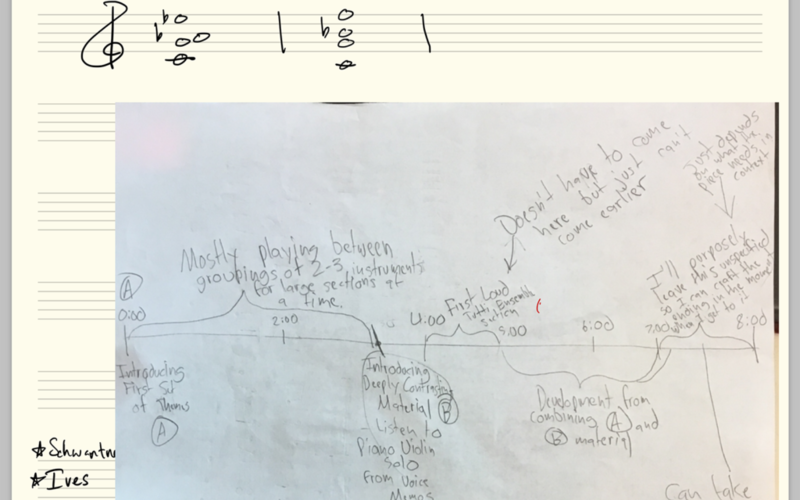 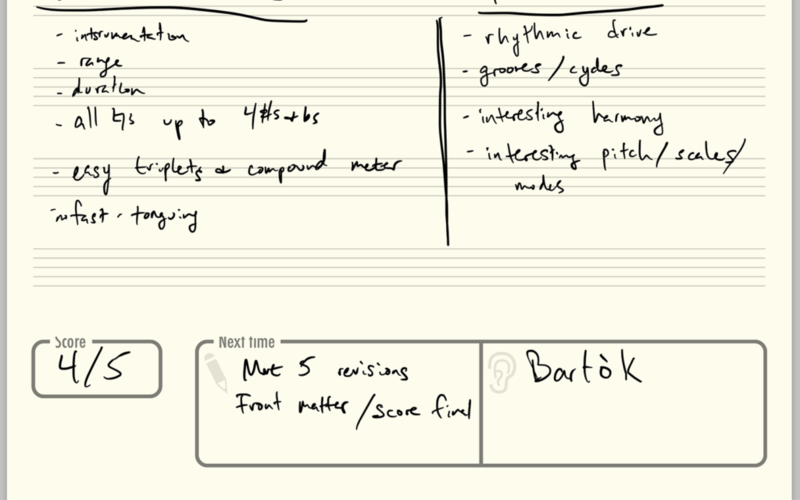 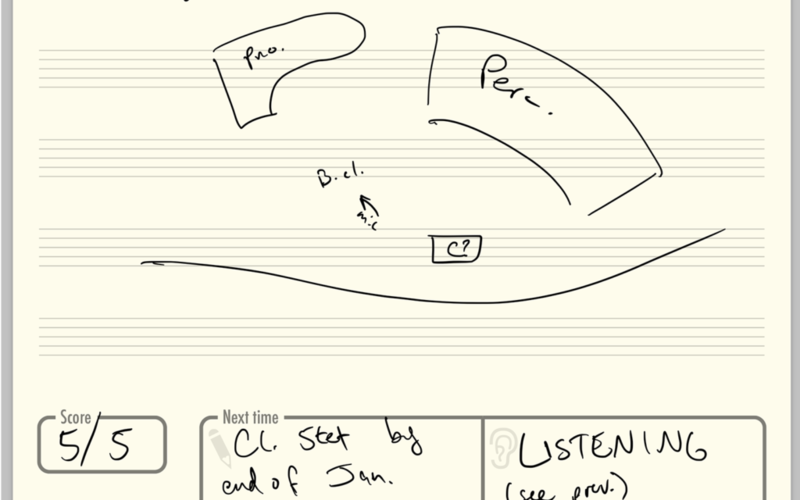 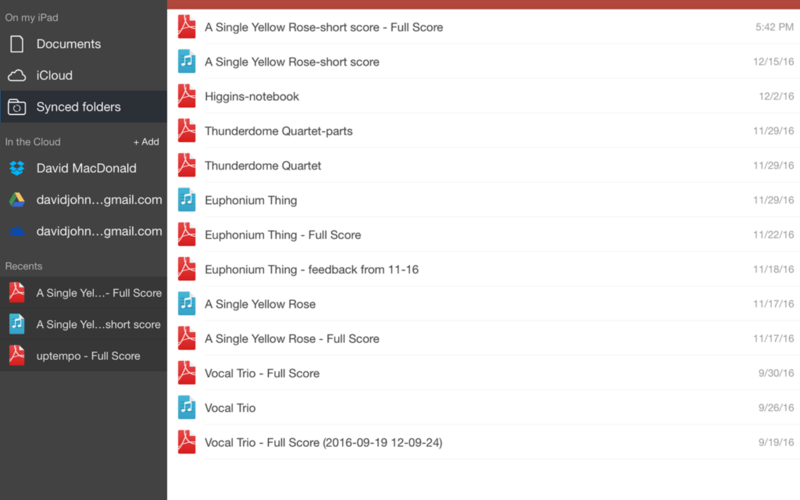 My paperless composition lesson workflow – This Page Left Intentionally Useless. 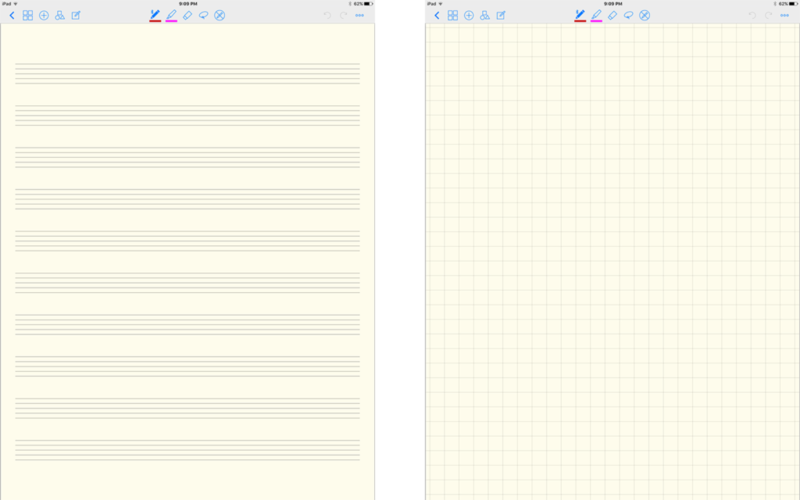 ← Previous post: Sibelius has terrible default beaming. 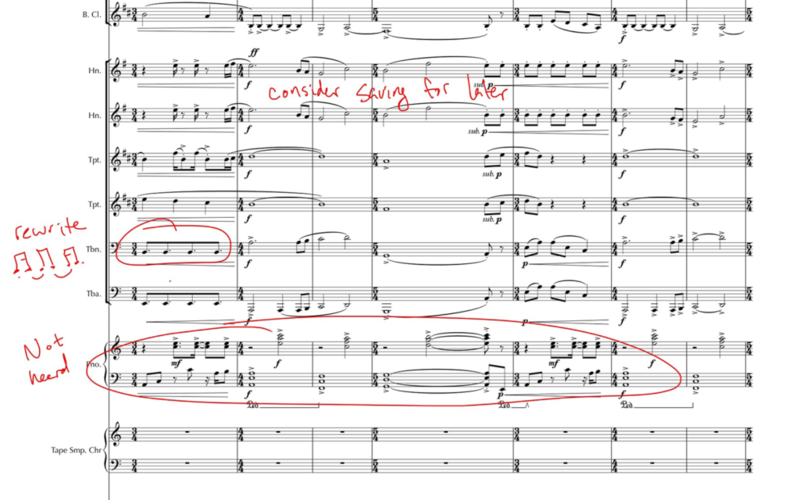 Here’s the easy fix.